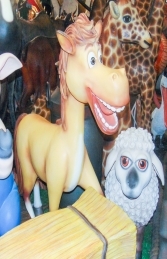 This comical resin pony statue is fantastic for raising a smile. The detail is fantastic and it looks great teamed up with our comical animals in the same range. This Comic pony has a permenent smile on his face. He has wonderful colours, cheeky grin and a fun appearance. The detail on this model is fabulous. 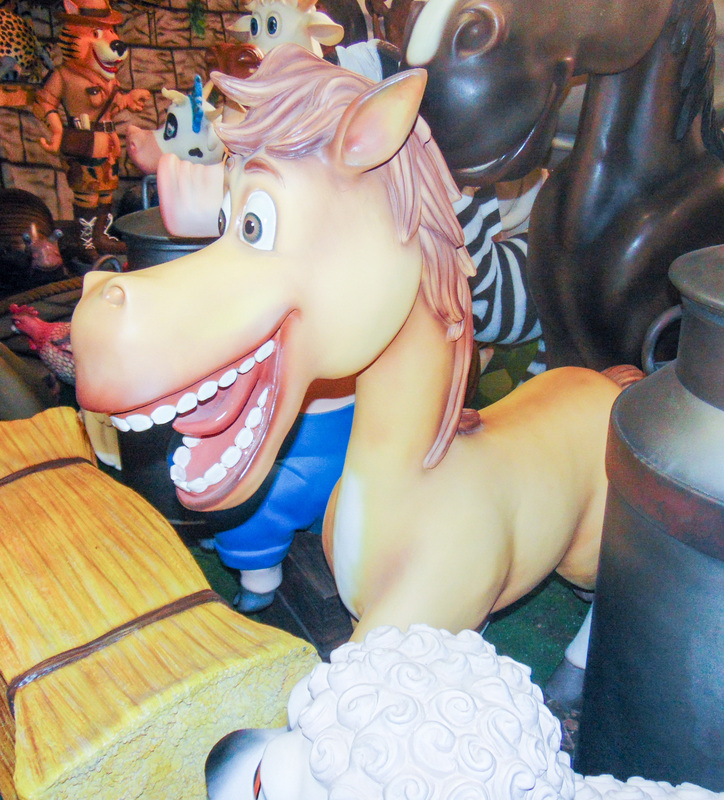 Our comical models can be used to huge effect in any farmyard area from themed pubs and restaurants to crazy-golf and theme park rides. They are a fantastic way to draw attention to a business or add atmosphere to a party!